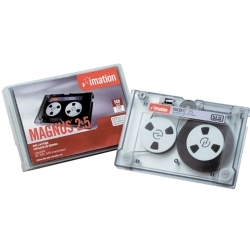 Imation Magnus 2.5GB (QIC-2000) (46168) : Disk-O-Tape, Inc.
Each Imation Magnus 2.5 data cartridge is compatible with the QIC-2000 format and has a native capacity of 2.5GB. The brand preferred by more data cartridge users. 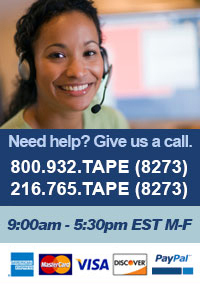 Each tape is designed to work with the manufacturer's tape drive. A proven track record of reliability and performance by the inventors of quarter-inch cartridge technology.